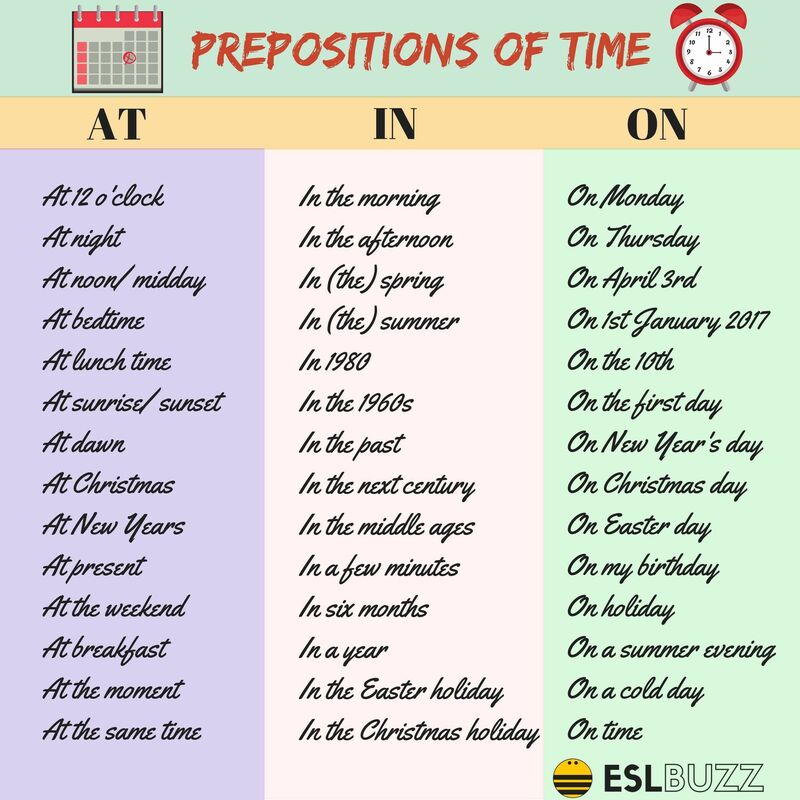 There are two major rules when it comes to the use of prepositions. The first major rule deals with preposition choice. 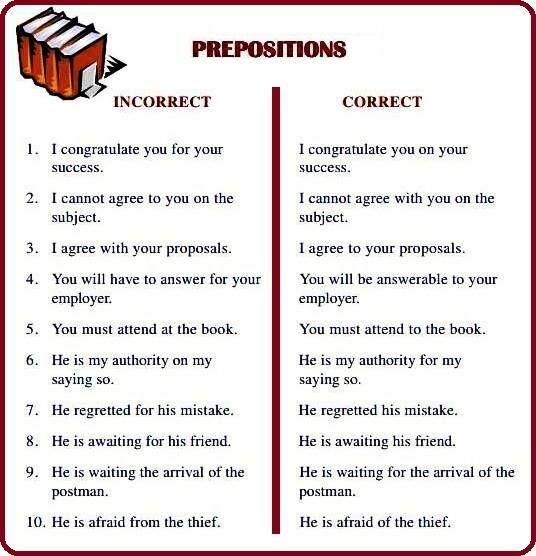 Certain prepositions must follow certain words, and the correct preposition must be used to make relationships between words in the sentences clear.